ZZZZZING!! Soleil de Capri opens with a sizzling, bitter-sweet citrus that is also slightly furry. A lovely synthetic grapefruit with definite hints of kumquat but it smells like the leaves to me not the fruit. It’s jammy, marmalade-ish with a lovely bitter green backbite. 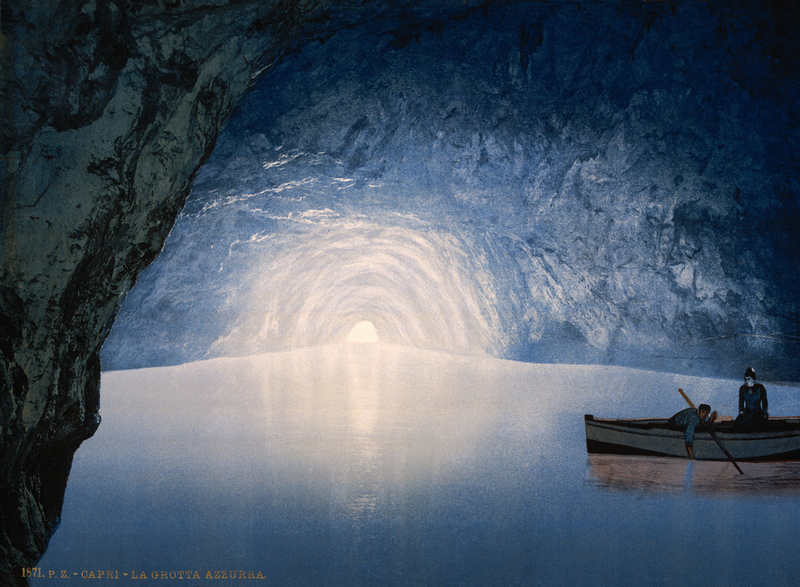 Cool, fresh and glittering like the hot summer sunlight glittering over the waters inside a cave that is marginally cooler than the roasting heat outside. The white flowers have a coconut tinge for me, it’s a lovely clean white floral bouquet with almost no breathy or animal background, just fresh, prim white flowers and a tiny hint of milk, or milky sap. People complain about how synthetic Soleil de Capri is but I find it a happily synthetic fragrance, very cohesive and it smells great to me. Even through the floral heart there is still a zesty citrus weaving through that pops out unexpectedly to the forefront and then to background. It keeps the whole fragrance interesting in the first hour and into the second. Soleil de Capri then calms down. You get a smattering of flowers that continue for a while but what you get most is white musks. Very clean laundry musks that hum along quietly for ages, I’m at 6 hours and they are still going strong except they aren’t strong just present. Very simple and generic white musks that you find in loads of things, all alone. No spices, citrus or flowers. Musks. It’s a bit of a let down after so much fun in the first hour and a half but nothing bad, just a bit boring. Soleil de Capri, or Capri sun, yes I can kind of get it. 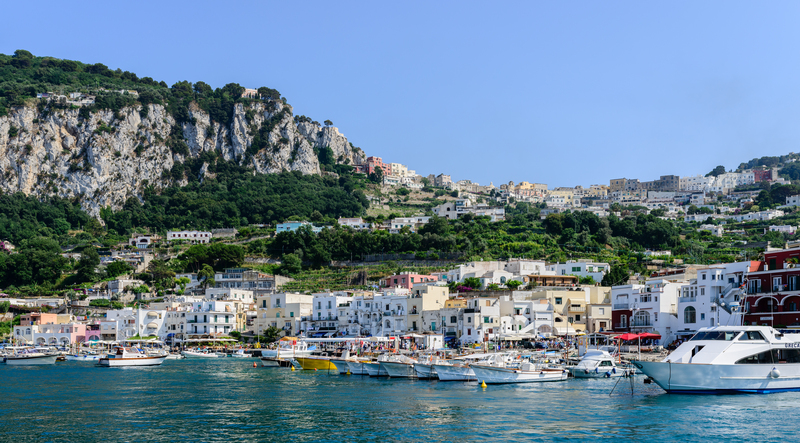 Maybe the end is the afternoon when the whole day seems to cool but before the evening when Capri gets exciting? Montale, some people love them and others hate them. Where do you stand and are there any you particularly like? I’ve not tried anything from that house yet! Shame on me, right? “So many perfumes, so little time…” They sound wonderful, especially thier patchouli!! You can’t try everything and it’s useless to beat yourself up over not getting to every house. I quite like the whole Montale aesthetic so I am slowly making my way through points of interest in their line. They have some really lovely new stuff like Honey Aoud, Nepal Aoud and Intense Pepper. Many people find the house too heavy handed and obvious, I’m cool with that but sometimes these less invasive and confrontational frags come along and I like to share them. I tried White and Black Aoud and liked them both, particularly the White Aoud. It was a perfect comfort scent for those days when you don’t want anything challenging. You’ve jogged my memory. I must order more. Black Oudh is full on and I really enjoyed it but I’m yet to try White Oudh, thanks for the tip. Howdy, Portia! Glad you mentioned this one; sounds like I might like it. Alas, Montale’s major oud focus doesn’t work too much for me and I can count on one hand the scents from them that I can wear. But this one might be a winner. Thanks! Hope you’re having a great time on your travels. Sorry I’m so late to reply. The holiday is fabulous. SO MUCH to tell that I won’t even start. I’d love to read how you go with Soleil de Capri if ever you try it. I rather like Soleil de Capri. It is uncomplicated but pleasant in the summer heat. 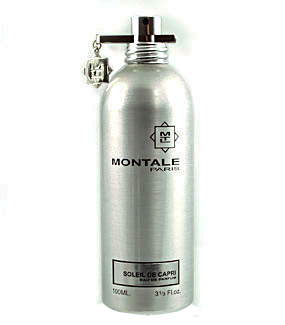 My other Montale favorites are White and Red Aoud, Ginger Musk, Chypre Vanille and Blue Amber. The wide variety of Montales admittedly confuses me. I do have – I think – White Musk, and it’s a nice, low-key scent. So much love tonight for White Musk. it’s a sign AnnieA.